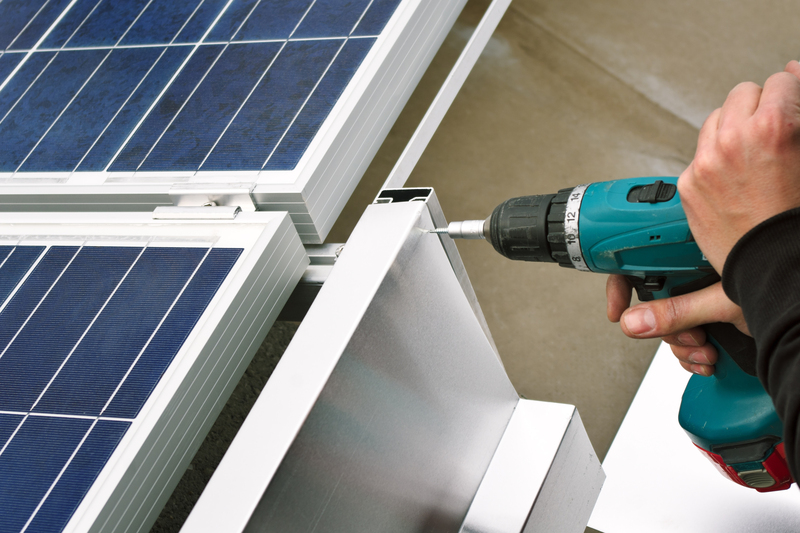 Installing with top quality PV Modules BISOL polycrystalline, with variable mounting system on ground steel structure provides 10 year product warranty, 12 years on 90 % power output and 25 years on 80 % power output. 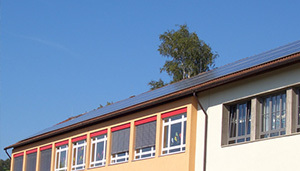 NCD Schweiz' s has smart solutions for every roof, Smart solutions for every roof mounting solutions for PV applications combine superior design and durability for extremely easy installation and long-term performance. Only carefully selected, high-quality materials are used with high-resistant materials & grantee 10-year product warranty. Photovoltaic modules are recognised globally for their excellent performance, premium quality and aesthetic design. All products undergo strict quality control at every stage of the production process insuring higher energy yields over a longer life span. High power modules are carefully presorted according to their electrical characteristics to reduce system power losses. 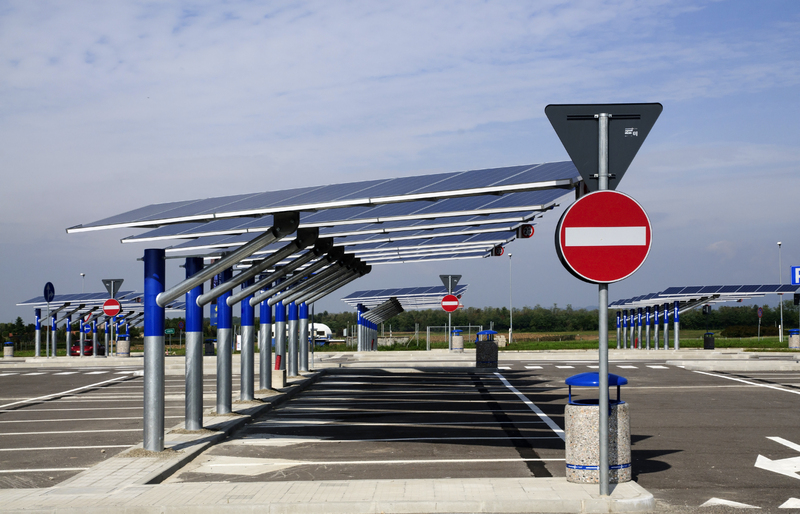 Solar Parking Solutions Complete Digitally Secured. 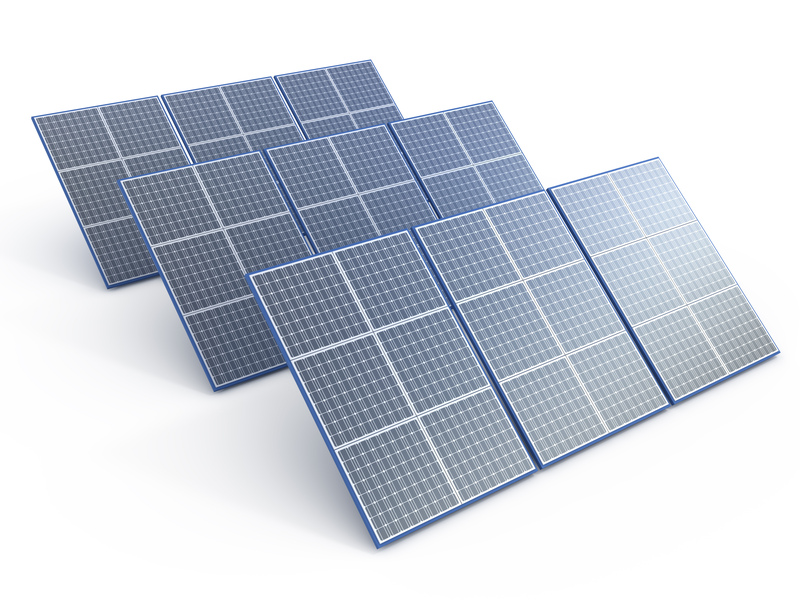 Mounting solutions for PV applications combine superior design and durability for extremely best performance. Launch your ambitious solar PV projects under the supervision of our expert team of engineers and make the best use of it.. 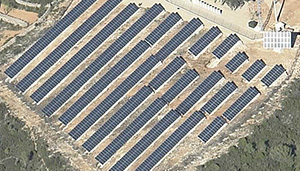 Taking a lead in commercial solar power project seems lucrative but to complete the project successfully one . Training centers & latest training of installation, trouble shooting is available thanks to our business partners. That it is the right time to take the lead in the field and gain hold before it become too populated by the competitors..
New Concept Development (Swiss) Ltd.
Renewable Energy division of NCD Schweiz AG is an activity added to our main activity in the medical field that we are leading, managing & owning worldwide. We are in a direct contact and partners with the most leading manufacturer and supplier in Europe who has the highest efficiency of solar energy products and other solar water heaters since the company was founded NCD Schweiz AG with its partners of solar manufacturers, whole sale companies, technical design houses and technical supporters world wide with this join venture we have consolidated a footprint in the renewable energy industry. Innovation, global operation, customer orientation, and quality focus are the core competencies NCD Schweiz AG uses to excel in the market and to succeed in this dynamic business environment. 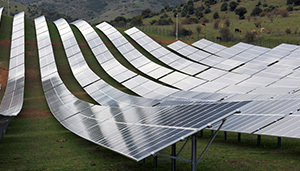 Through our business partners manufacturers of solar energy components that established a production facility in Europe. They have implemented quality control processes to ensure product quality and reliability. 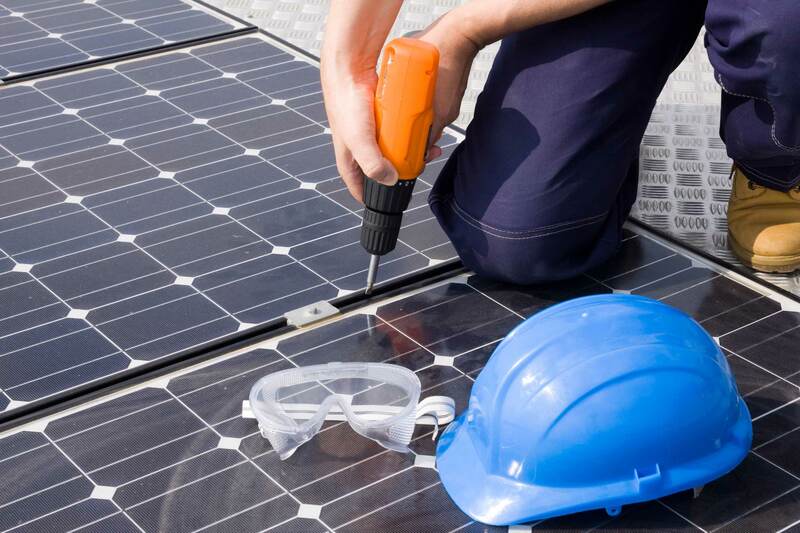 Our innovative technical staff works hard to maintain our position at the forefront of solar panels technology. NCD Schweiz AG head office Schlieren one of the most reputable industrial areas of Zurich is located in a Shopping Point Lilie facility that is own by J. F. JOST & Co.one of the largest construction companies of Zurich that includes an offices areas and more than 10,000 square meter of sales point and warehouse of the best Swiss brands and chain companies. The company has successfully launched the owned daughter-branch offices in Ljubljana, Slovenia in heart of Europe with all its potentials of incredible growth during the last 10 years with its promising growth that and stability for investment that encouraged us in the direct investment and planning for the assembly of our Swiss brand solutions in co-operation with our worldwide partners. Grateful, we are efforts & unlimited support from our valued Europe business partners as well as worldwide business how are on the way to join our business for their efforts & contribution business partner Precisely we have chosen our partners according to their great reputation in the global markets based on quality and their market growth & stability. Copyright © 2017 NCD Schweiz AG. All rights reserved.